There is a dramatic difference between local tree service companies. 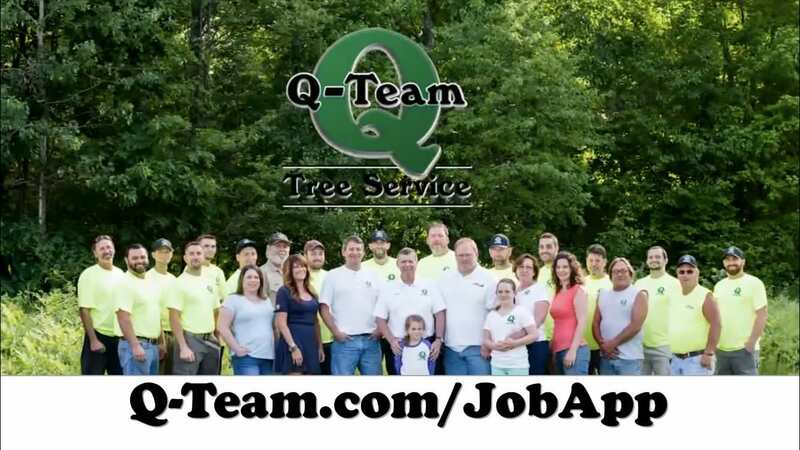 Q-Team Tree Service has been setting the standard in quality, integrity, and professionalism in the tree service industry in New Gloucester for over 30 years. We take pride in our customers testimonials and our A+ rating with the BBB.